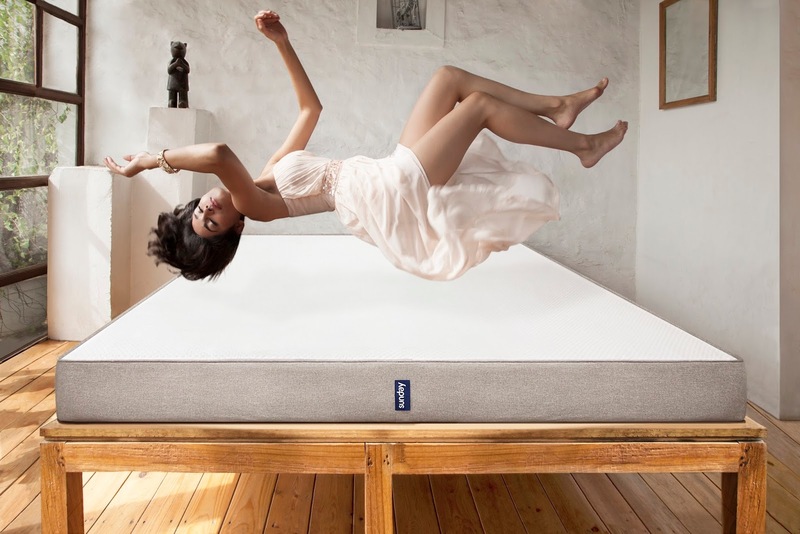 With considerable innovation and refinement they’ve launched designer mattresses. Designed by acclaimed Japanese designer, Hiroko Shiratori, the look is a blend of simplicity and elegance. The pillows come paired with the mattresses, remodeling the way we viewed mattresses so far. 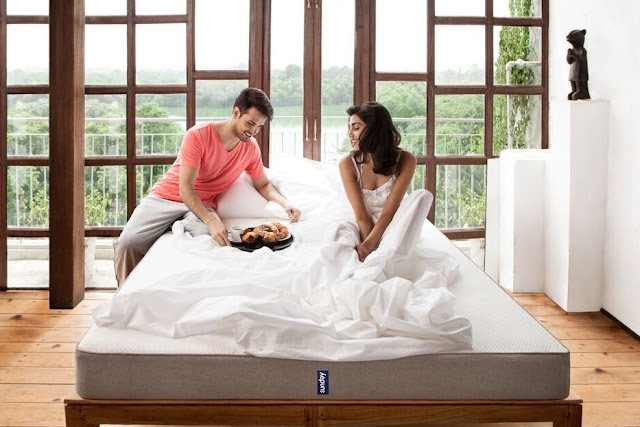 They also redefine mattress buying as they offer a 100-day free trial to first time customers and have interesting surprises for their patrons, from time to time keeping them engaged. The USP of the Sunday pillow is that it consists of 0.7 Denier microfiber,which is the finest fiber available with 50% more filling than of a standard pillow. This ensures that the pillow is soft (because of usage of finest microfiber) but at the same time prevents the pillow from flattening out. It is the first mattress brand in India that is using 100% latex certified by European standards. The collection comprises of mattresses, pillow, topper and protector pad, which are highly comfort oriented yet adhering to the international trend of a clean, minimalistic look. Each product nattily carries the Sunday monogram.